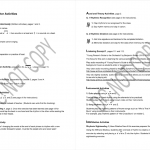 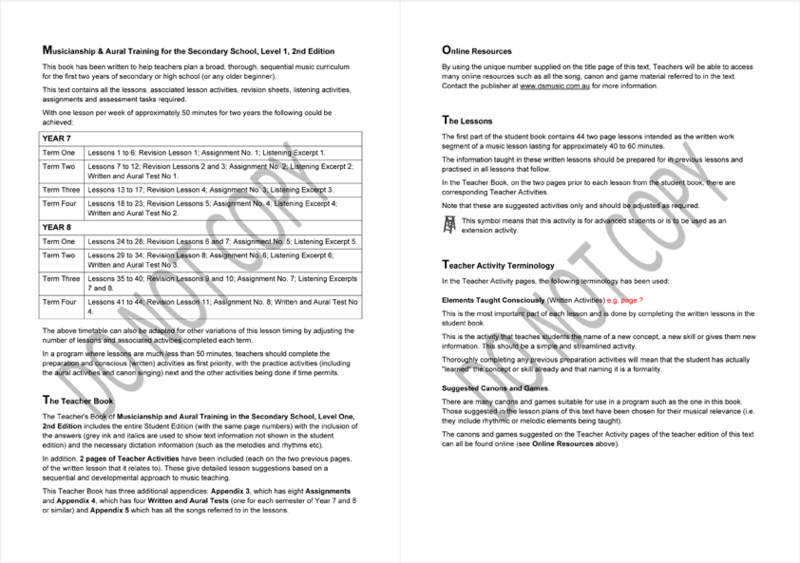 Each of the 44 lessons in the student book has two pages of "Teacher Activities" to support it. 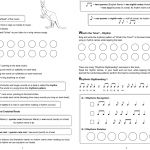 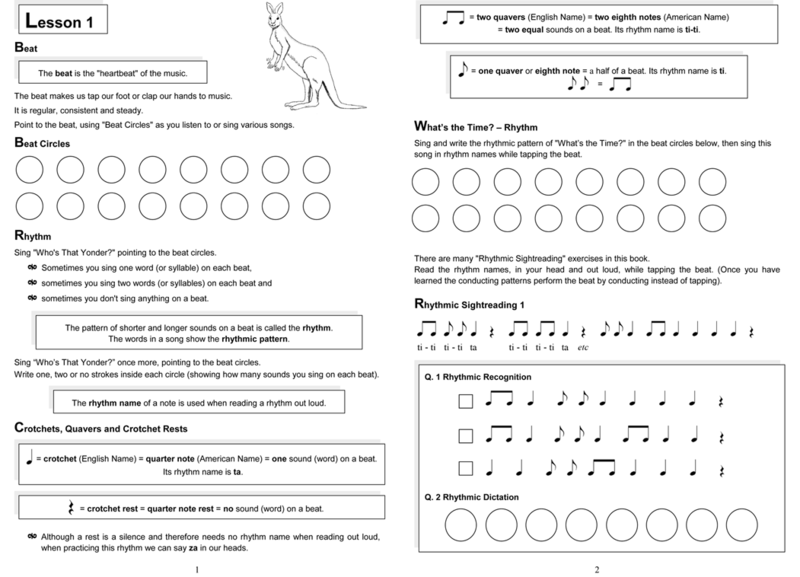 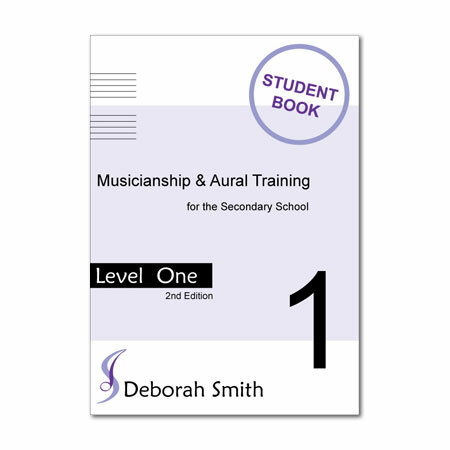 These pages include suggested canons, games, rhythmic and melodic activities, listening activities, activities for use with instruments and IWB/Sibelius activities to help you bring technology into the classroom in a meaningful way. 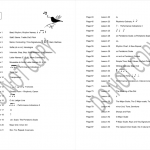 8 guided listening lessons based on excerpts chosen from well known orchestral art music repertoire. 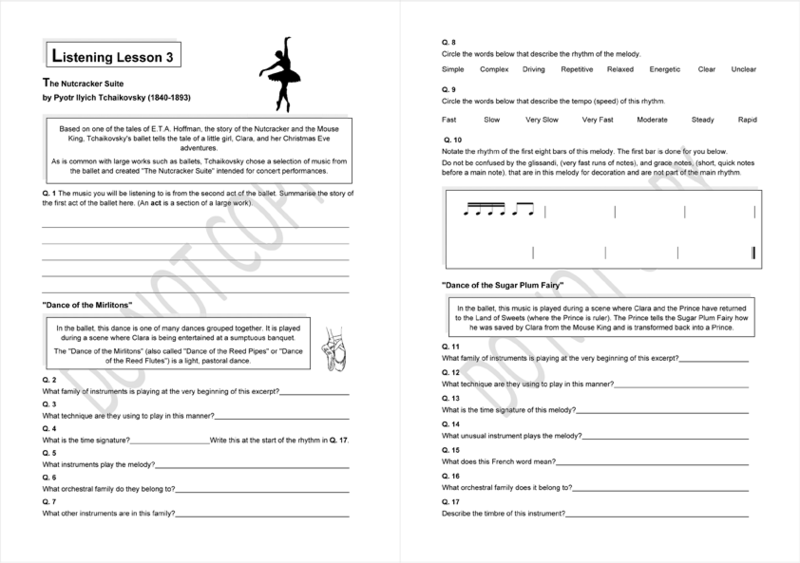 Teacher lessons include great audio and video links to the works and infromation about them. 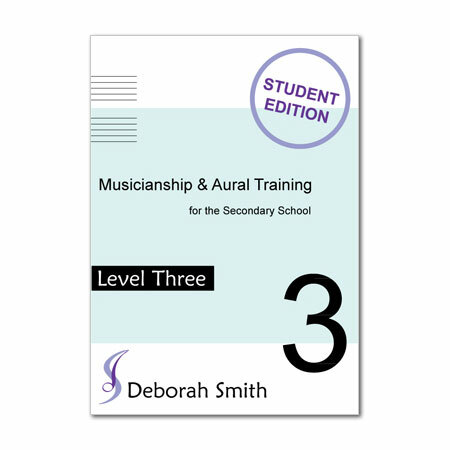 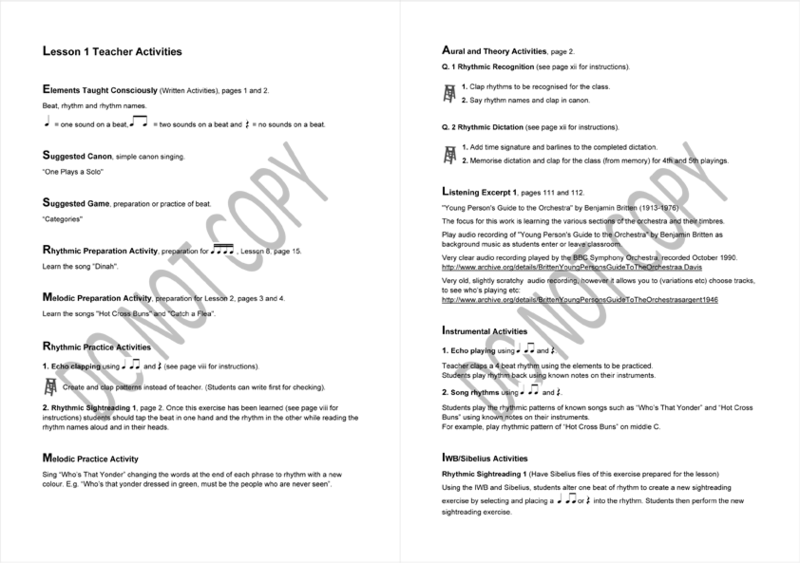 Puzzles, Glossary, Supplementary Worksheets and a great range of Appendices are designed to support the main sections of the texts. 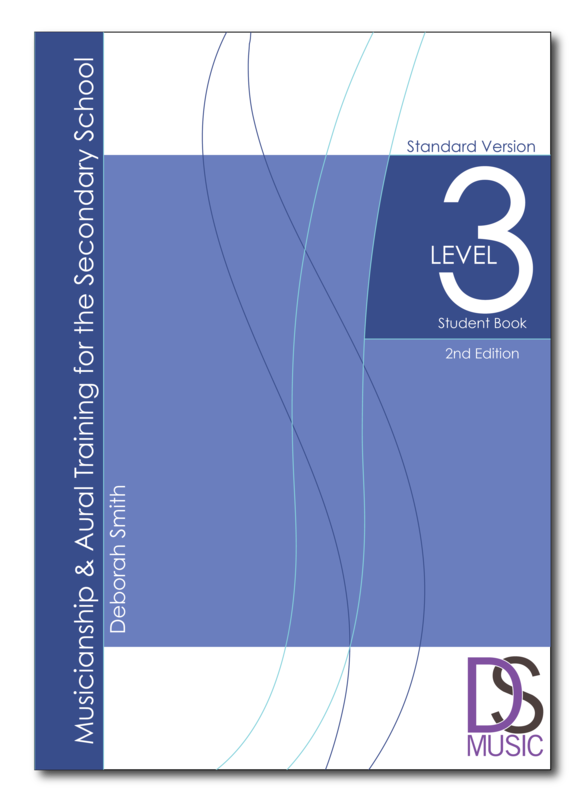 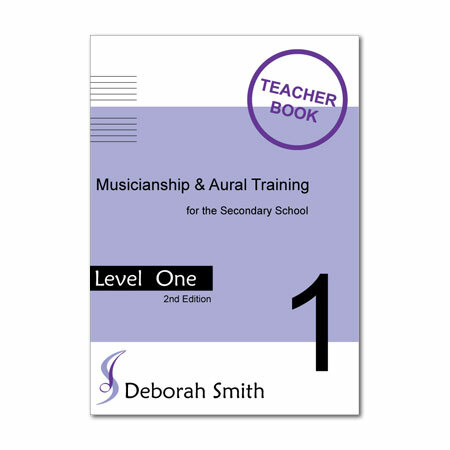 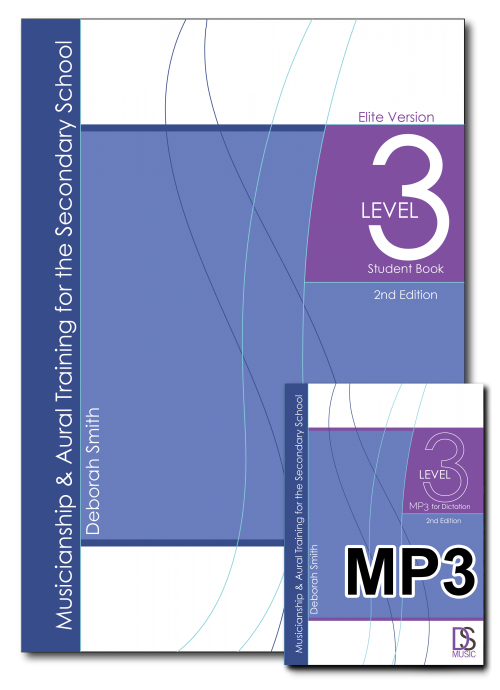 The Teacher Book contains a huge information section at the start giving heaps of suggestions, advice, lesson plan outlines etc to help you set up your full curriculum easily. 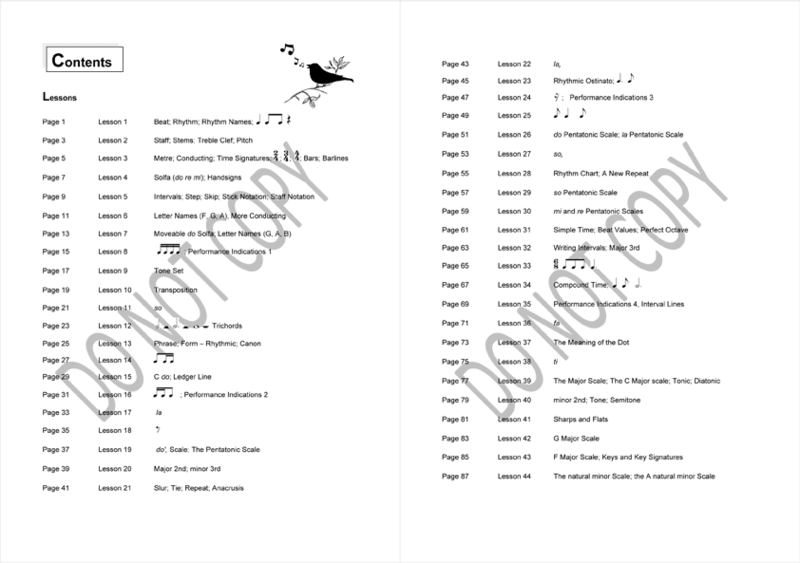 The Teacher Book also contains the answers to all the questions in the text. 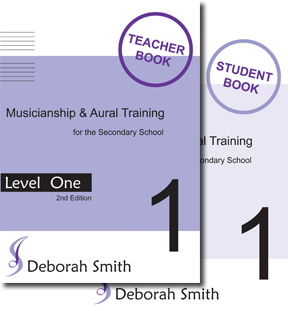 Coming soon: curriculum documents for planning and reporting, videos of games, practice activities, lesson segments, instrumental activities etc. 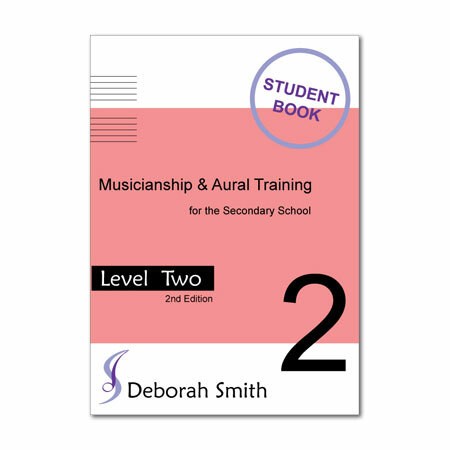 Think of something else you'd like here - let Deborah know!